*The prices shown below refer to the framekits only. 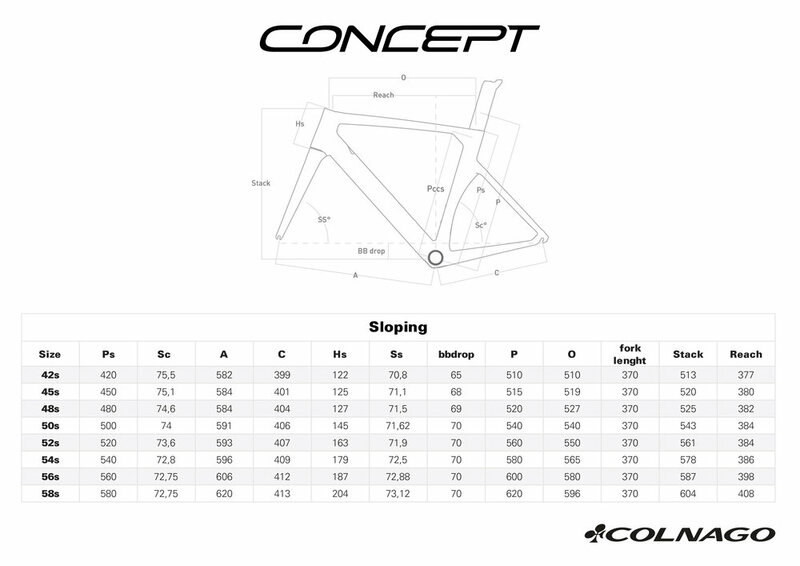 The Colnago Concept is the fastest and most aero dynamic bicycle in the range. The Concept is born out of the collaboration between Ernesto Colnago and Enzo Ferrari, and its latest alliteration is all but a fine testament to the knowledge and hard work which began in 1986. Most of the design went into making the front end of the bicycle as aero dynamic as possible. This was done through the re designing of the fork legs as well as the head tube profile to reduce drag and increase air flow. To allow for the air to pass through seamlessly, the seat post was also designed with an aerodynamic profile. The small details matter hence the new design for an aerodynamic seat post clamp was also introduced to further integrate the new seat post into the frame. The Concept has been given Direct Mount Caliper brakes to accommodate the up and coming 700x28c tires. 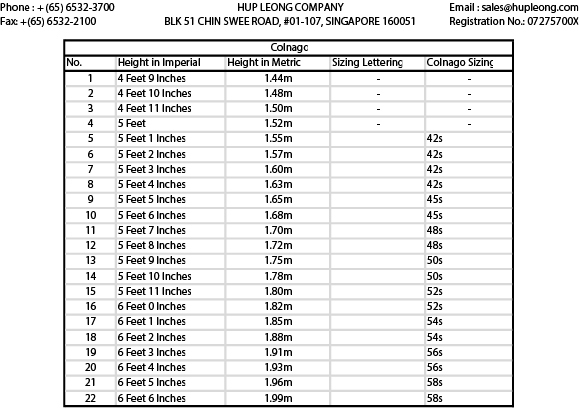 A Disc Brake Specific version has also been released, increasing overall stiffness as well as its braking performance. The Concept’s headset and cups have been totally revamped to improve both performance and aerodynamics but also comfort. The newly designed headset cups have been made from a blend of carbon fibre, nylon and elastomer promising a very subtle comfort element without compromising on the bicycle’s front-end stiffness. The headset is also designed to fit seamlessly into the headtube. 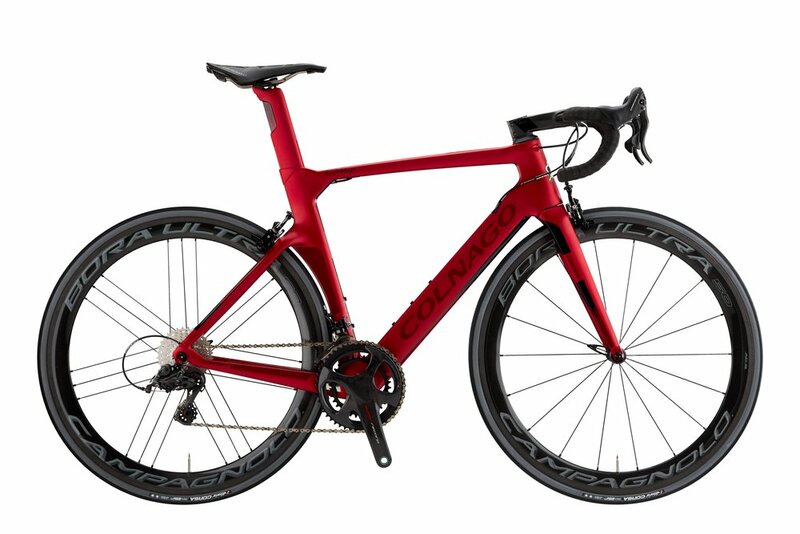 Good looks, comfort and most importantly, superior aerodynamic properties, make the Colnago Concept one of the most feared bicycles in the industry.